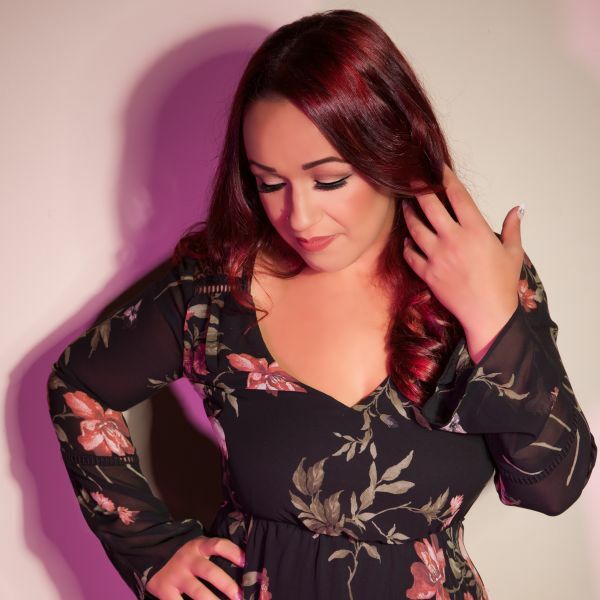 Having over 10 years of professional singing experience, performing at weddings, corporate events and as a session singer, Holly has performed for thousands of people. Some of her biggest achievements include singing at Birmingham Symphony Hall, Sheffield Arena and travelling the world with Walt Disney. Holly’s set list contains awesome party songs from all decades from the 50’s to present day. She can also sing songs from various genres including pop, rock, soul & Motown etc. Holly has performed over the years to large audience and small intimate audiences. She can provide an upbeat party atmosphere for the evening or a laid back performance for your drinks reception, wedding breakfast or ceremony.